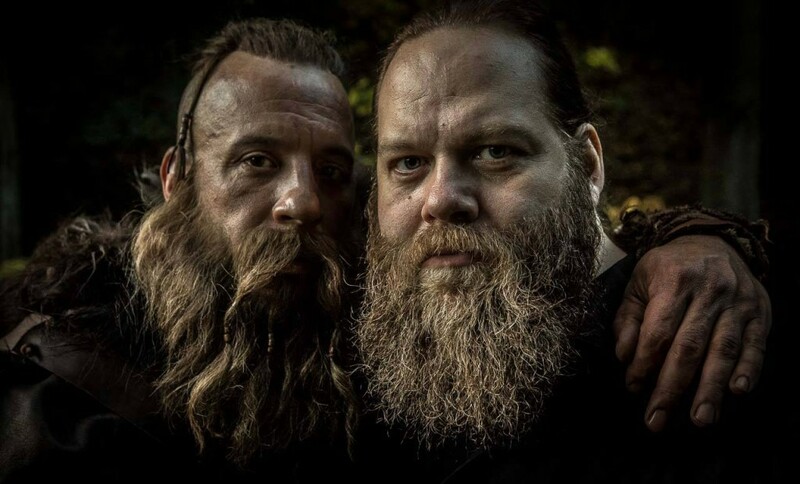 The Last Witch Hunter is in full swing and we have two images for you. The film stars Vin Diesel, Julie Engelbrecht, Michael Caine, Elijah Wood, and Rose Leslie. 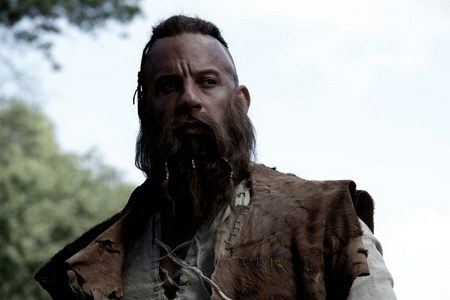 The last remaining witch hunter Kaulder (Vin Diesel) battles against an uprising of witches in modern day New York.